The cost of wedding invitations can range from $150+ to over $1,000 for stationary stores or fancy design studios to design and print your invites. 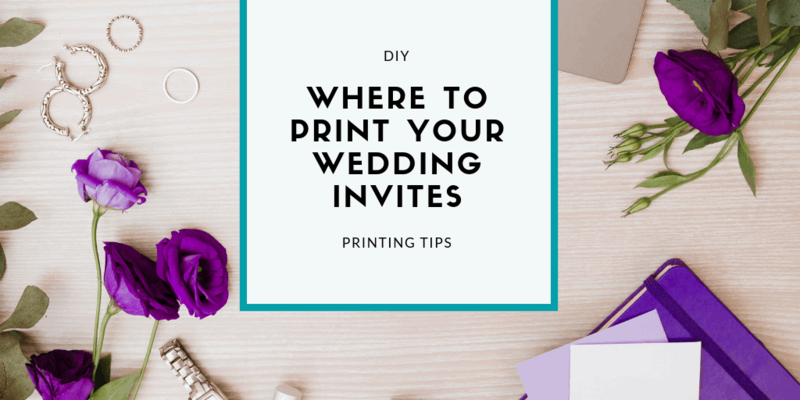 Creating your own wedding invitations, or any party invitations for that matter, is a great way to save money on your event. While it can take a little bit more time and planning, the outcome can be a high-quality suite with little financial investment. 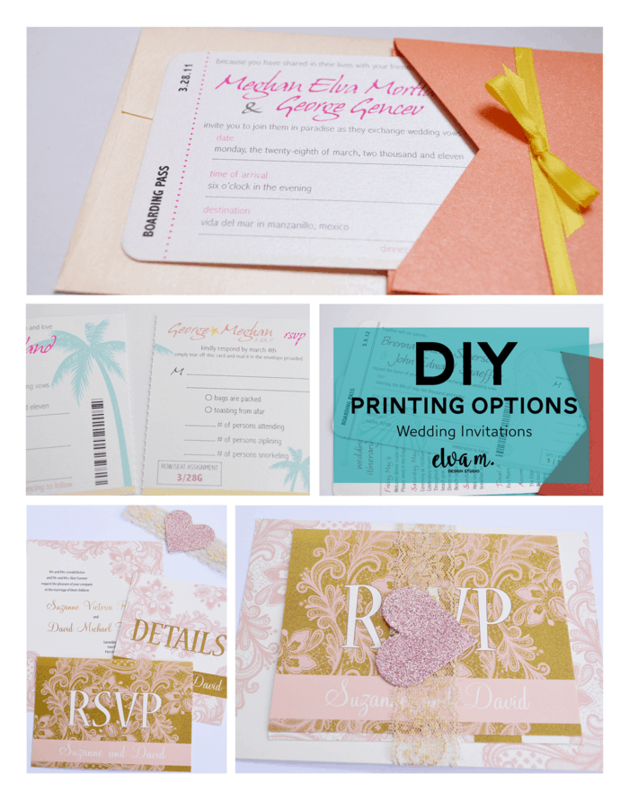 DIY wedding invitation printing is definitely the economical way to go. So how do you go about the route for DIY Wedding Invitations? 1. Work with a designer on Etsy for a pre-made invitation suite or custom design to match your theme. 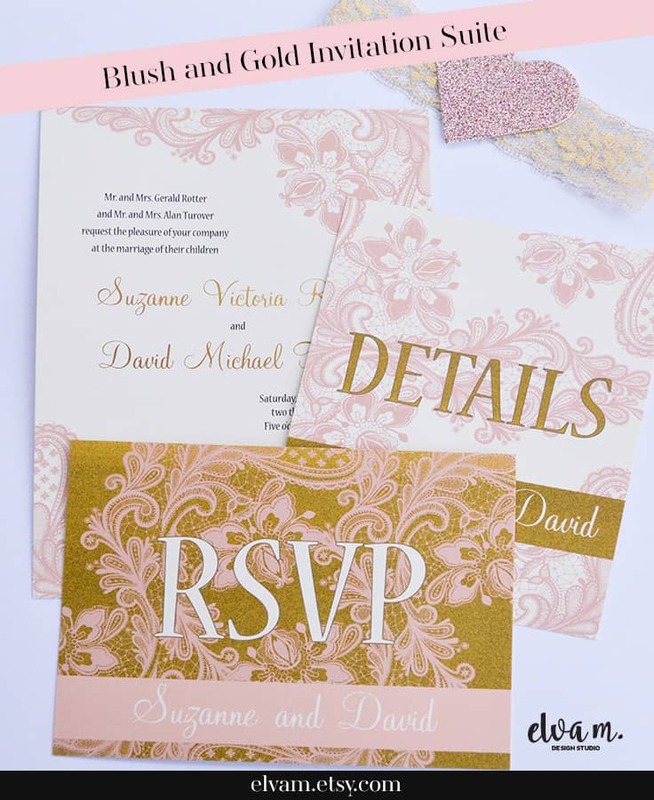 The cost of the invitation design will typically be $12 – $75 depending on the event, if you are working from a pre-made design, and how many pieces are included. 2. Decide how you want to print. Options include print at home, use an online printer, or go to a local copy shop such as FedEx Office or Staples. – Online Printer: My favorite, and go-to, online printer is smartpress.com. Online printers offer many paper types. I recommend ordering a sample paper pack to choose the paper that will fit best with your invitation style and budget. I recently printed 100 of a wedding invitation suite that included envelopes at Smartpress for less than $125. Add some embellishments like a lace belly band, and you are all set. 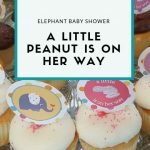 For smaller events, I have printed invites that cost anywhere from $0.80 to $1.00 a piece. Smartpress can do any size your heart desires. Do be conscious that specific envelopes may have higher costs, such as square envelopes. If you are using a standard size, e.g. 5×7″ you can also check out Millers Lab. You will need to create an account to see the pricing, but they offer a variety of paper types at a great price. 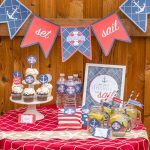 – Local Print or Copy Shop: There are lots of local options, both mom-and-pop as well as national chains like Staples, who can print your invitations. Some allow you to bring your own paper. Get some fancier envelopes to upgrade the invites. 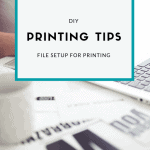 – Print at Home: With this option I recommend that you have a little craftiness in your blood, a lot of patience, as well as a good printer. Definitely do a trial run on the paper selection you desire and go slow once the printing process gets started. You’ll want to make sure you have extra printer ink, paper, and envelopes. No matter how careful you are, you are bound to make mistakes. Check out my file setup tips to ensure your invitation is set up correctly for printing. When your invitations are printed and assembled, admire them and think about the money you saved! I’ll be offering more DIY tips in the future to make event planning easier.